We are committed to providing your business with high-quality Quickbooks Computer Checks at the lowest price in the market. What’s more; we have excellent customer service, and we strive to ship your business orders in 24 hours. 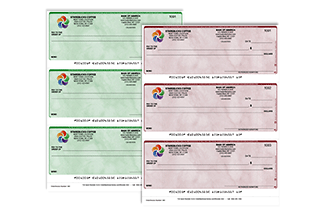 We know security means a lot to you, and that is why our checks are equipped with the latest tamper proof technology in the market. Our QuickBooks voucher checks have various security features from which you can choose. One of the many advantages of computer checks is the ability to customize. It gives small and medium businesses to advertise their services while getting professional looking checks; this tells the customers that you are serious about what you do. 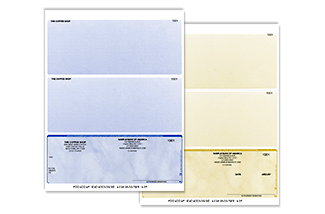 In addition to your business details, you can imprint your company logo and business colors. For any order of QuickBooks checks, we offer a free business logo imprint to go with it, and all you have to do is email us or upload the logo of your choice. When it comes to textures and colors, our range is unmatched; from single colors such as burgundy, green and blue to special colors such as blue red, prismatic blue green and even the colors of the American flag. 1. 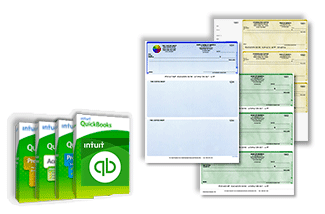 QuickBooks Voucher checks – these are the most prevalent choice among businesses for use with QuickBooks. They are perfect for accounts payable and payroll as they- by design- store payroll deductions and details of invoice payment and hence save you time and minimize data record errors. 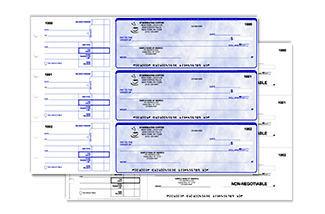 The checks we will ship to you are compatible with any year and version of Intuit QuickBooks. 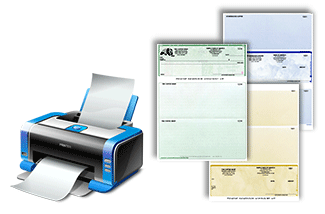 They can be printed on an inkjet printer or a laser printer, and you can print directly from QuickBooks. 2. 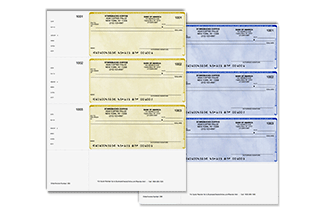 3 per page – you can save more by printing three QuickBooks compatible checks on a single page. 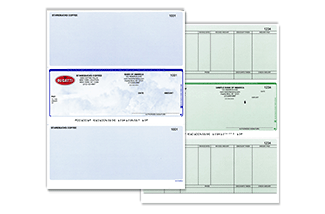 We provide form leaders to maintain the alignment of the printer and the page after you remove the checks. 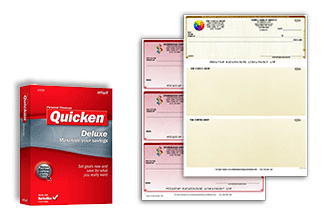 Enjoy printing directly from Quicken and QuickBooks. 3. 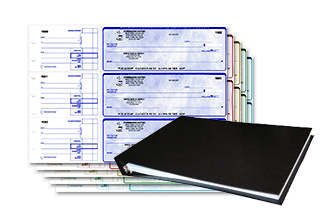 Wallet QuickBooks Checks – these are mainly for individual use and for small businesses. They are quite popular and cheap. 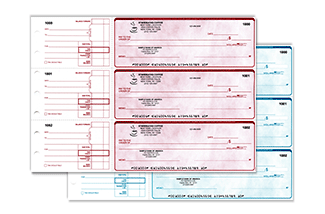 Many businesses have never realized how exposed they are when using bank checks. Banks don’t cover business check fraud losses like they do for consumer checking accounts, hence the need for more secure QuickBooks checks. 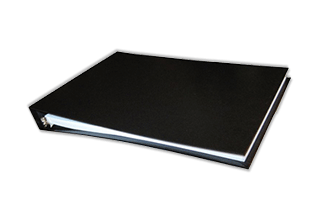 Order today from https://www.businesschecksonline.com and enjoy tamper resistant technology which shows a visible stain when tampered with. 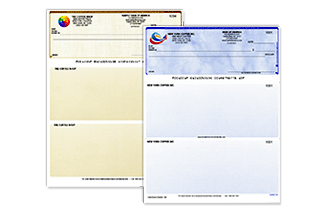 Look no further than https://www.businesschecksonline.com, your partner for everything concerning computerized checks. Choose from a 100 of formats available on our site and customize your Quickbooks Computer Checks as per your business needs. Our Quickbooks Computer Checks use extensive security features to keep your sensitive information protected. They are secure and come with SSL checkout.